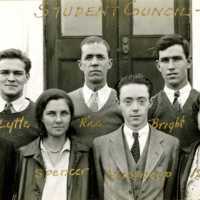 American University Student Council members, 1931-32. 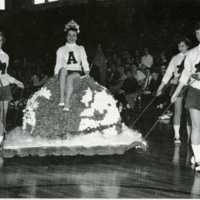 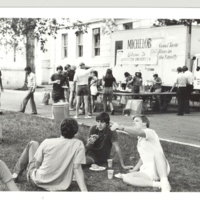 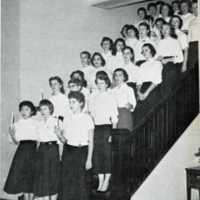 While some things around American University (AU) have changed over time, the involvement of students in campus activities remains a constant. 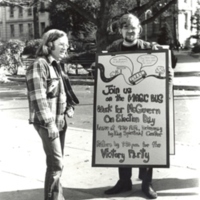 From holiday events to raising political awareness to celebrating gifts from other nations, throughout American University's history students participated in a wide range of campus events. 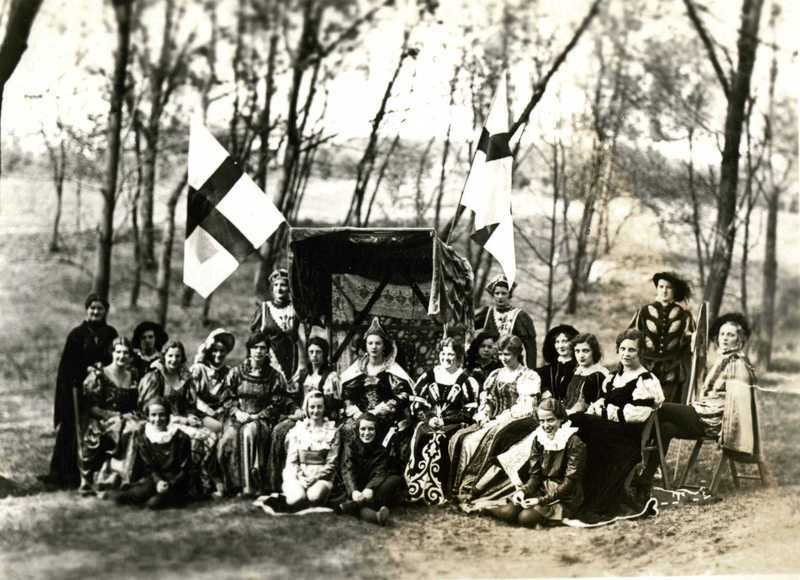 Such activities provided opportunities for students to make new friends on campus, as well as engage with the world around them. 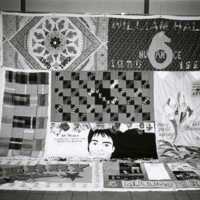 Activities sponsored by the Student Council, election day events, and the display of the AIDS Quilt on campus reflects AU students' interest in social and political activities on campus and around the community.